This option is our intermediate option, for people who need more than just a consultation but less than a full landscape plan. In this option, you get a package of 12-15 design hours for your project, including 2 hours of revisions after we present your completed plan to you. 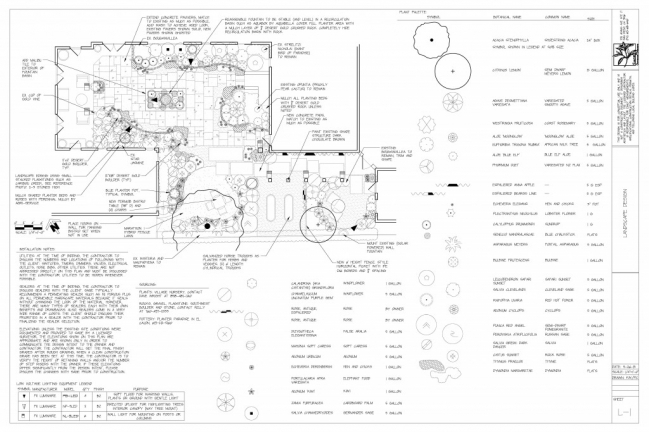 Because of the time constraints, we can only do planting, hardscape, and lighting design. This option is not suitable for projects with custom structures such as pools, fireplaces, or patio covers. We will need to learn about your needs and your personal taste very quickly. To help us learn about you, we will ask you to do a bit of homework ahead of time. This won’t be tedious! We will just want you to find images you like and have them ready for us to look over together. We love www.Houzz.com for this! This option works best for smaller sized lots. 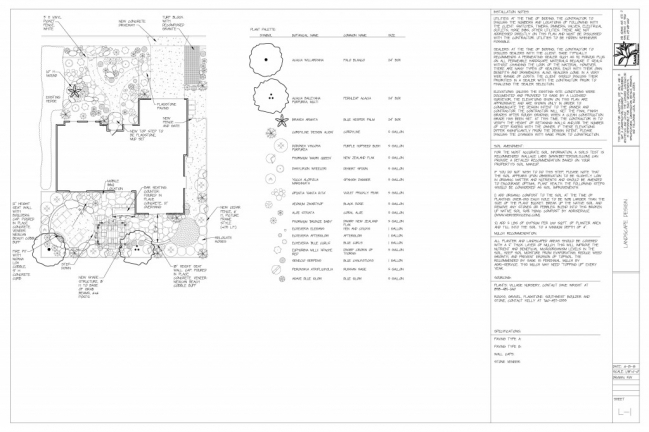 If your lot is over 6,000 sq.ft., there is a good chance we won’t be able to get through the design quite so quickly. A day or two ahead of time, Kate will meet with you to go over your desires for the space. Then together, she will review your “homework” images to make sure she understands your preferences and sense of style. Not sure how to do the homework step? No problem- please feel free to call or email us and we will walk you through it. On that same day, Kate will measure your property. You do not need to be present for this step, though you are certainly welcome to be present if that makes you more comfortable. At that point, Kate will leave your property and go back to the office to begin working on your plan. This part of the process will take Kate about ten hours and you do not need to be present or participating for any of this time. The next day around 6pm (or in the next day or two if that time isn’t convenient for you), Kate will meet you back at your house with the first draft of your plan in hand. You will spend 1-2 hours with her going over the design and looking at images of plants, materials, and other ideas. After this, you’ll receive two hours of edits and revisions. These can be done immediately or anytime you wish.